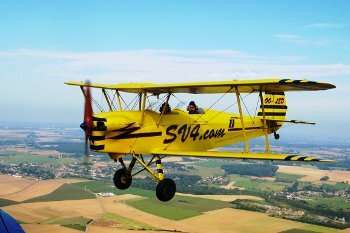 Our fleet is made of a "Stampe SV4". 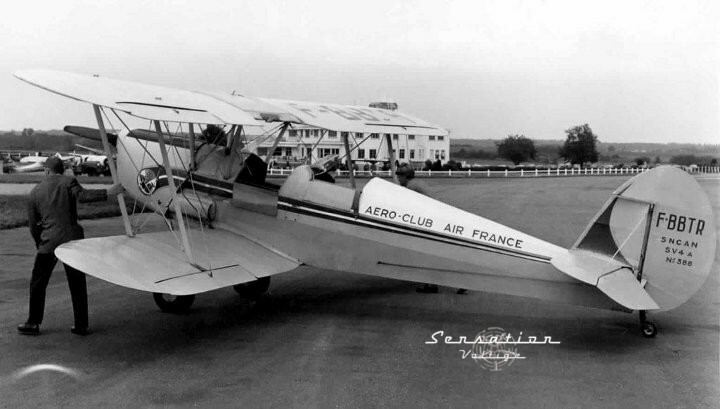 The Stampe has been a very succesful competition aerobatic airplanes in the 60's. This airplane was important stepstones in aviation history and is still considered as flying legend. Boarding the Stampe is like sitting in a formula one of the air. Our airplane is maintained to the highest standards in certified workhops.